Redetec® is a complete modular fire protection unit for 19” equipment racks; located at the top of each cabinet, Redetec® gives complete protection of the equipment within the cabinet and a faster response to fire incidents. 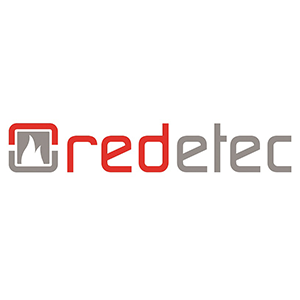 Redetec® offers a choice of point-type or high sensitivity smoke detection, an array of automatic and remote control features and a choice of gaseous extinguishing agents – all within a 2U x 19” rack mounting chassis. Redetec Limited has since established itself as the system of choice for high value process and mission critical operation protection. Enhancements such as High Sensitivity Smoke Detection (HSSD) and Alerts via SNMP/SMTP have helped to maintain our reputation for innovative, value adding solutions. Why protect the whole room when you can just protect the cabinet, less extinguishing agent, less environmental impact. Putting fire protection where it counts.